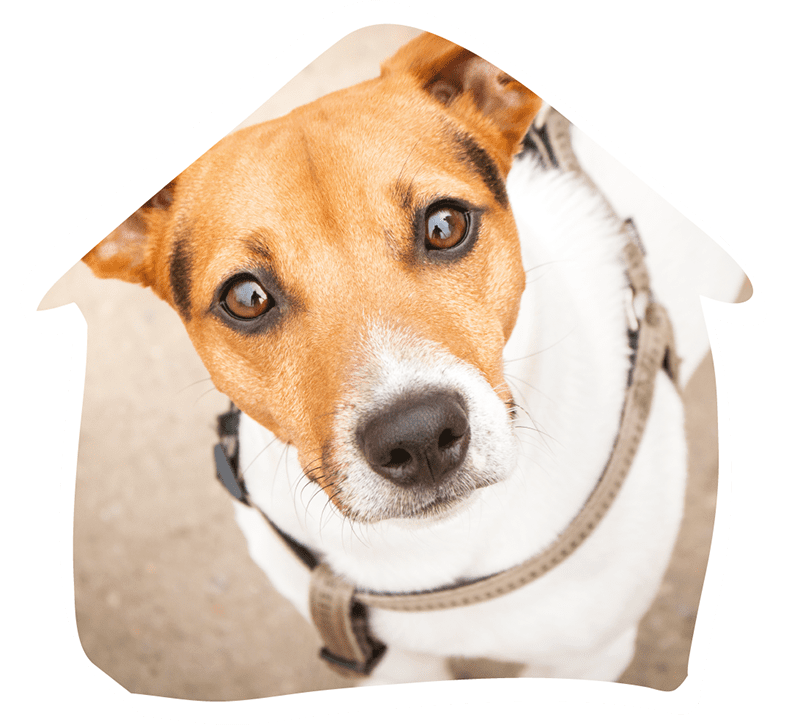 Could your dog find its way home? Arrange a micro-chipping appointment and comply with the law. 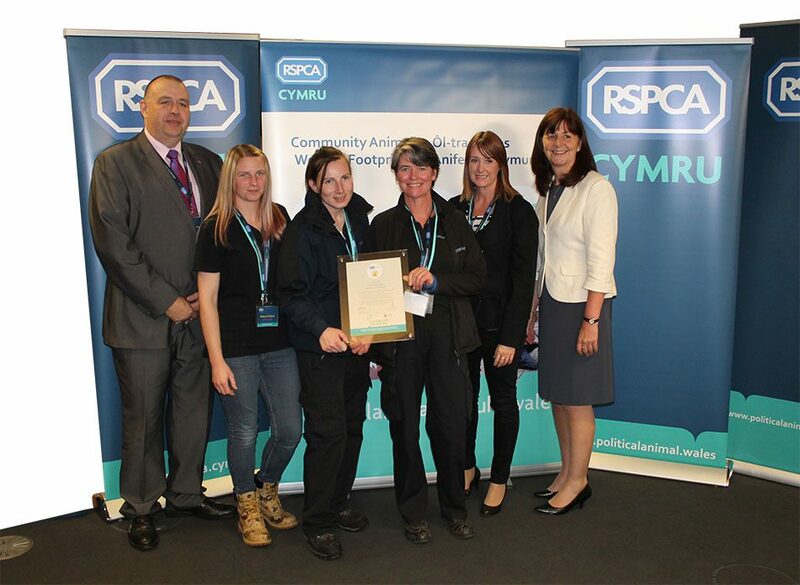 We've earned the RSPCA Cymru Community Animal Welfare Footprints (CAWF) Award. Help us purchase essential items as and when the dogs need them by donating today. Advice on what to do if you’ve lost a dog. Come visit the home and meet us. Advice on choosing the right dog for you. 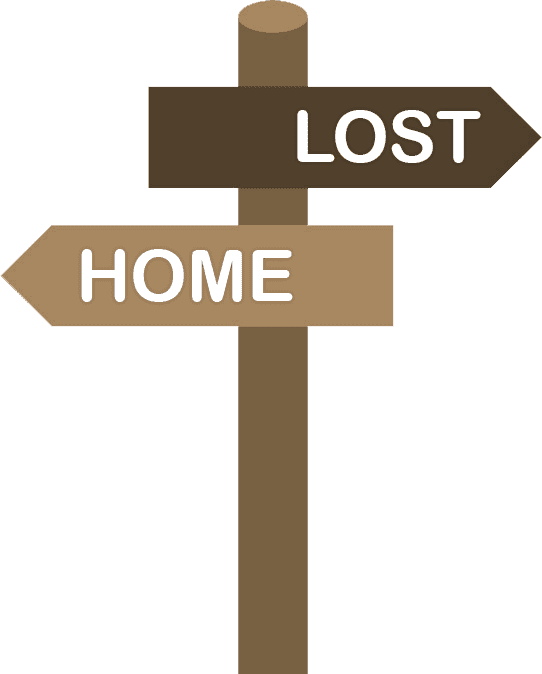 What do to if you find a lost dog. 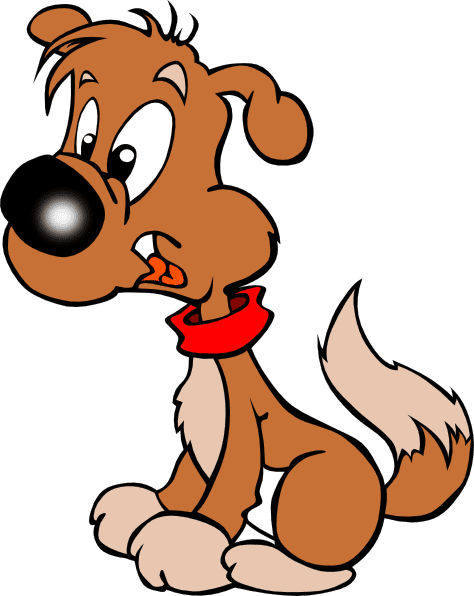 See information on caring for your dog. How you can help Cardiff Dogs Home.